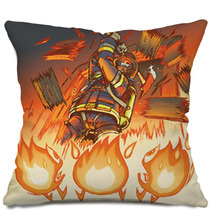 The Firefighter Attacks Cartoon Flames With An Axe Vector Illustrati motif is available in a wide selection of home furnishing goods from murals, to pillows, to round rugs and drapes, and even toddler duvets or custom size shower curtains. 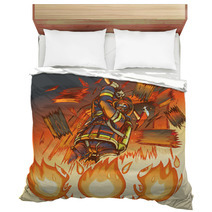 Entire Firefighter themed collections are available for your bedroom, bathroom and almost any room in your house. Have you thought about a new soft rug for your basement? 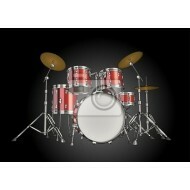 We can change the background color or any color within this design to ANY color you like. 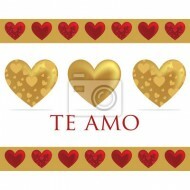 VisionBedding can also digitally add a personalized message anywhere within the graphic. 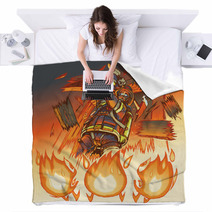 VisionBedding’s custom options are essentially infinite. 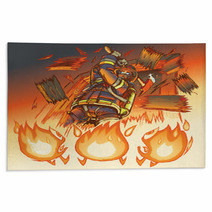 Let us alter the accessory objects or the central object within this particular Firefighter Attacks Cartoon Flames With An Axe Vector Illustrati design. You might be a homeowner who never utilizes your curtains, but natural light coming in through a window brightens up any indoor place, making it warmer and more charming. However, that doesn’t mean windows shouldn’t still exhibit beautiful curtains. 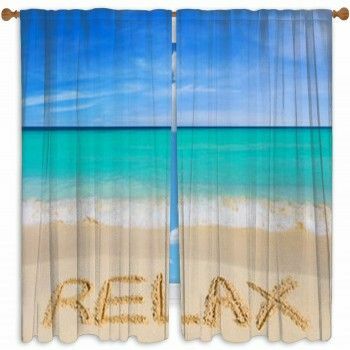 As many people have seen, curtains don't just provide adornment for your windows, they also give some desired privacy. Pale shades of curtains make small spaces seem illuminated and clear. 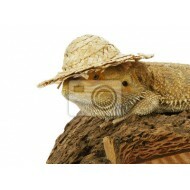 Also, they don't engulf the area. If you want dark and vivid tones for more character or to more accurately block the sun, remember to keep your walls bright or neutral color. 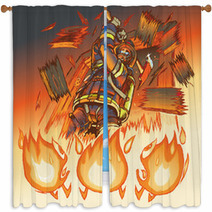 For more personality, hang up a set of Firefighter Attacks Cartoon Flames With An Axe Vector Illustrati curtains. All curtains should always be floor-length, unless there is a piece of furniture that might cut them off. If there is a piece of decor below your window, whether it's a couch, a sink, or merely just a chair rail, your curtains should fall just below the window trim. When installing them, always put them as high as you can. Your eyes will follow lines, so highly installed curtains will help add height to your space. 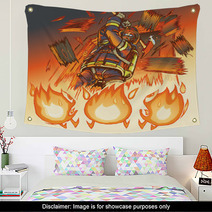 Accepting Firefighter Attacks Cartoon Flames With An Axe Vector Illustrati Wall Tapestries With White Walls. Bare walls are a blank canvas. Select your color palette to bring focus to furniture, rugs, and wall art. Visitors notice small modifications, so direct their eyes! Blank walls mean endless opportunities. 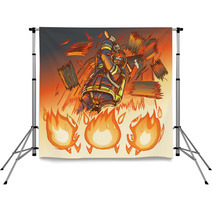 Find out what your artistry can do.